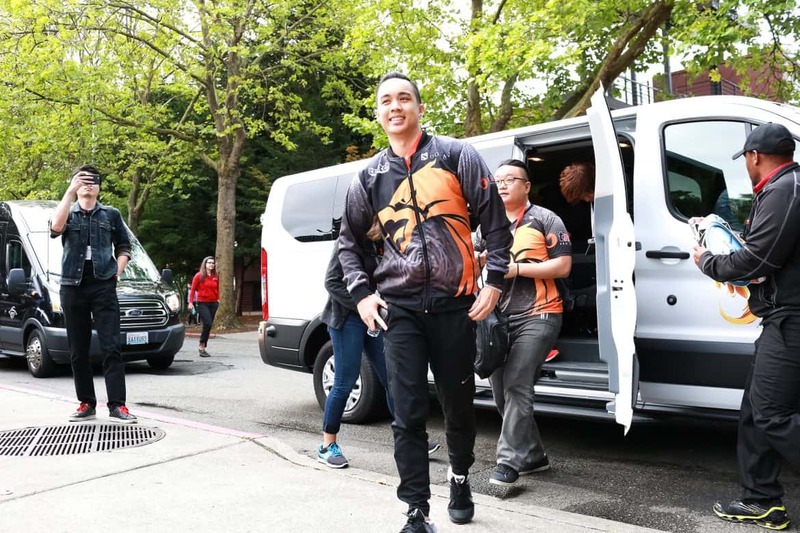 In what could be considered one of Philippine CS:GO’s biggest moves this year, renowned Dota2 team, TNC Pro Team, have revealed a new lineup for CS:GO. Consisting of a mix of players from the country’s top CS:GO sides, the team intends to become a premier team in the country, and possibly the region. It is refreshing to see yet another prominent Asian organization make the move to enter CS:GO. China’s Invictus Gaming made a similar move in June this year. 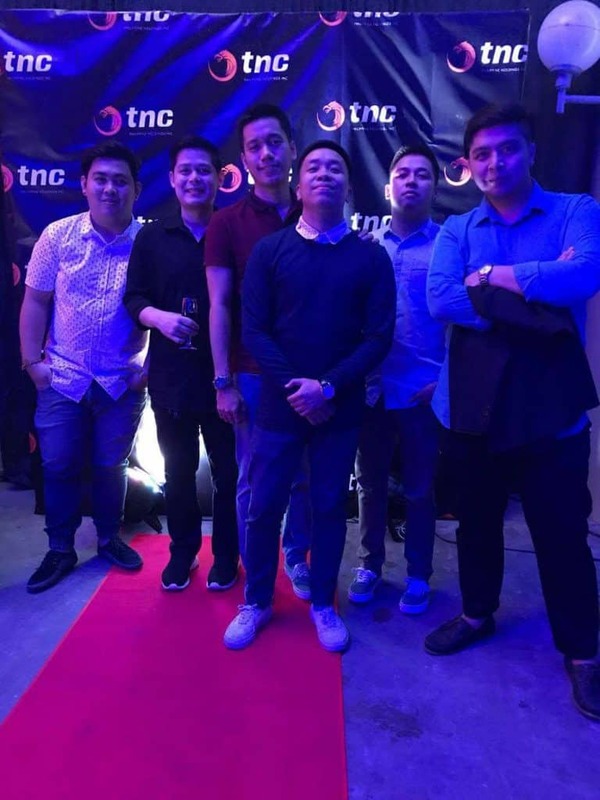 “The manager of (their) CrossFire team, Eugene Balot, as well as Dota 2 legend Mark “Cast” Pilar, contacted me a few months ago to tell me that the time had come for TNC to get into CS:GO. Luckily (for me), I was the only candidate on their mind who could make this happen. The rest is history. People know TNC Pro Team for their Dota 2 and CrossFire squads. Their Dota 2 squad broke news back in 2016 by placing top eight at ‘The International’ 2016, perhaps their most noteworthy achievement to date. Teacher. Writer. Likes fruit shakes.